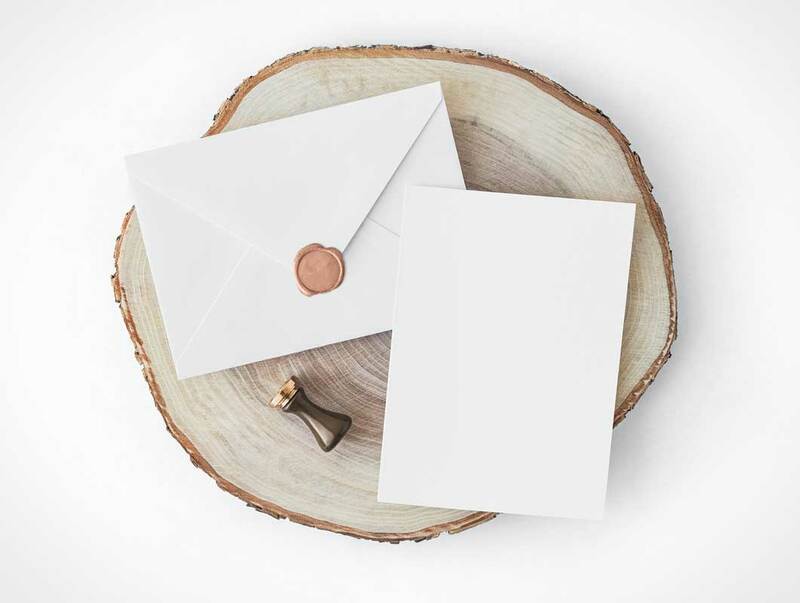 I’d like to share with you this free wedding stationery mockup with 5” x 7” Invitation Card, Envelope with a Wax Seal. It’ll be perfect for Instagram or for presenting your wedding and other celebration stationery design in a shop. Also, you can change the design and colors of the envelope, add/hide wax seal and even edit its color! Grab it and use it as you want (but do not redistribute and resell it please).